On October 15th, 2018 the .ME registry suspended incels.me domain and decided that it would remain suspended due to the content that violated the .ME registry’s anti-abuse policy. 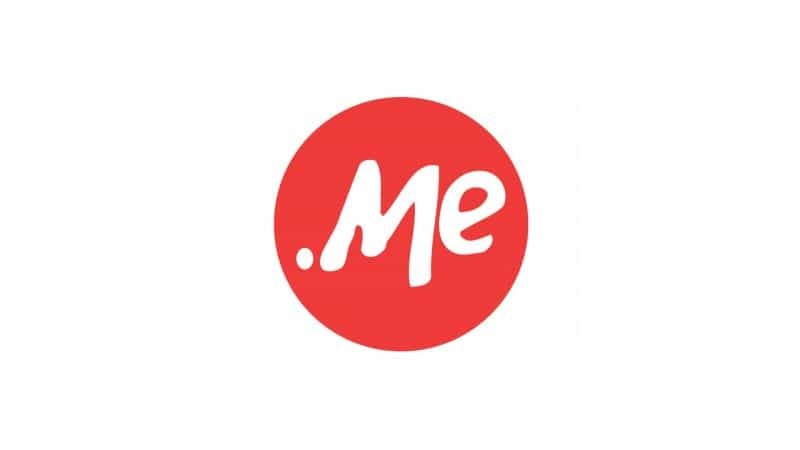 The decision to suspend the domain was made after the .ME Registry exhausted all other possibilities that could assure us that the registrant of incels.me domain and the owner of incels.me forum was able to remove the subject content and prevent the same or similar content from appearing on the forum again. On May 8th, 2018, we were notified that certain members of the online community at incels.me forum might have been involved in or associated with the April 23rd, 2018, Toronto van attack. Ever since, we have closely monitored the content on incels.me forum and determined that it was allowing part of its members to continuously promote violence and hate speech. On September 12th, 2018 the Registry of .ME domains asked ZhuHai NaiSiNiKe Information Technology Co Ltd., the sponsoring registrar of incels.me domain, to send an official notice to the registrant of incels.me to avoid suspension of incels.me domain by taking down the content that violated the .ME registry’s anti-abuse policy and by preventing the same or similar content from appearing on the forum again. Upon inspecting incels.me forum for policy violations on October 15th, the .ME Registry determined that the content that encouraged acts of violence and hate speech still appeared on the forum. Having witnessed this disregard of not only .ME Registry’s policies and suspension warnings, but also of incels.me forum’s policies the domain registrant formulated themselves, the .ME Registry suspended the domain and decided that it would remain suspended.